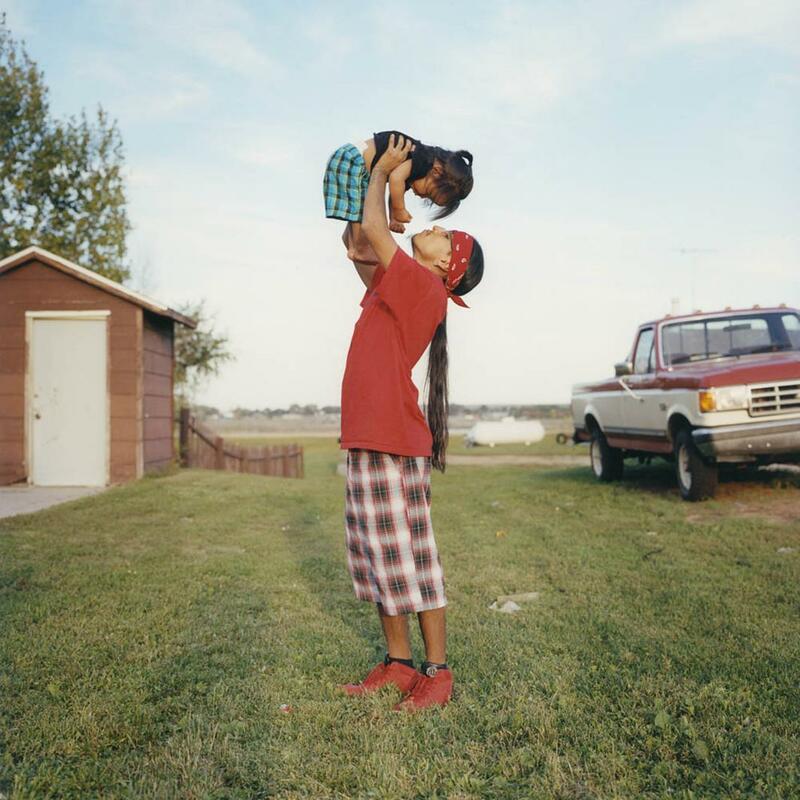 Carlotta Cardana and Danielle SeeWalker’s Red Road Project profiles Native Americans. Sage in the Colorado River. Sage Honga, 22, of the Hualapai tribe, earned the title of first attendant in the 2012 Miss Native American USA. From that point forward, she has been promoting her platform encouraging Native youth to travel off their reservations to explore opportunities. In Native American culture, knowledge is power, and the youth are encouraged to leave the reservations, get an education and then come home to give back to your people. Sage is photographed at a sacred site of the Hualapai people and one of the seven natural wonders of the world, the Grand Canyon. She wears a handmade dress and natural makeup on her face, traditionally used by the Hualapai. Julian With His Son Elijah. Julian Ramirez, 27, is a single father who works at the local casino on the Standing Rock reservation. Shortly after the birth of his son, Elijah, his partner left them. Long hair is a matter of pride among American Indians. Julian has never cut his son’s hair and says that Elijah will not be allowed to do so until he turns 13. Elijah Battese. 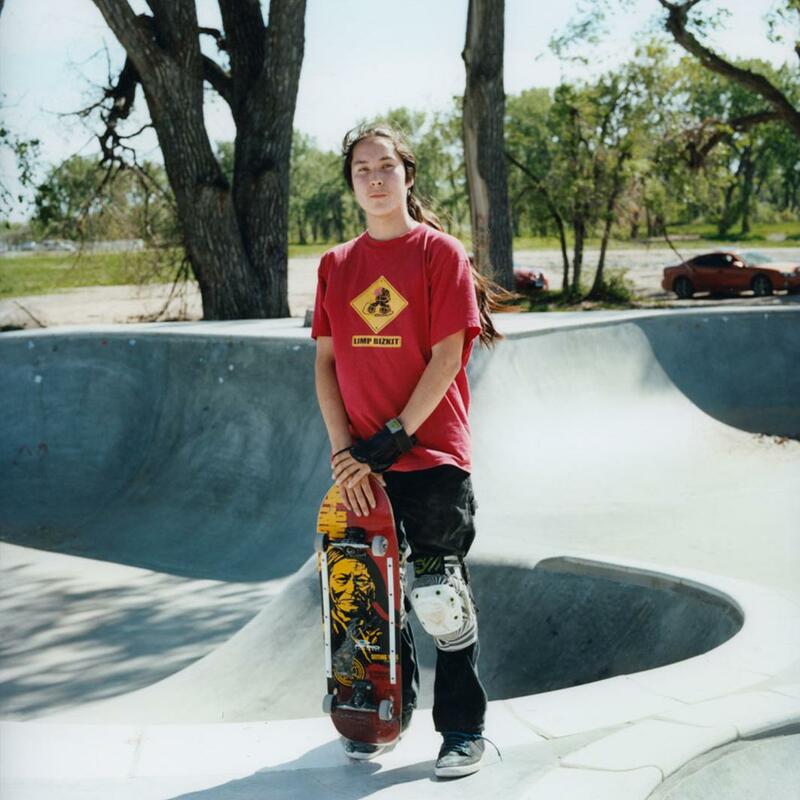 A young Lakota boy from Pine Ridge is pursuing his dream of becoming a professional skateboarder. Gina in Her Patrol Car. 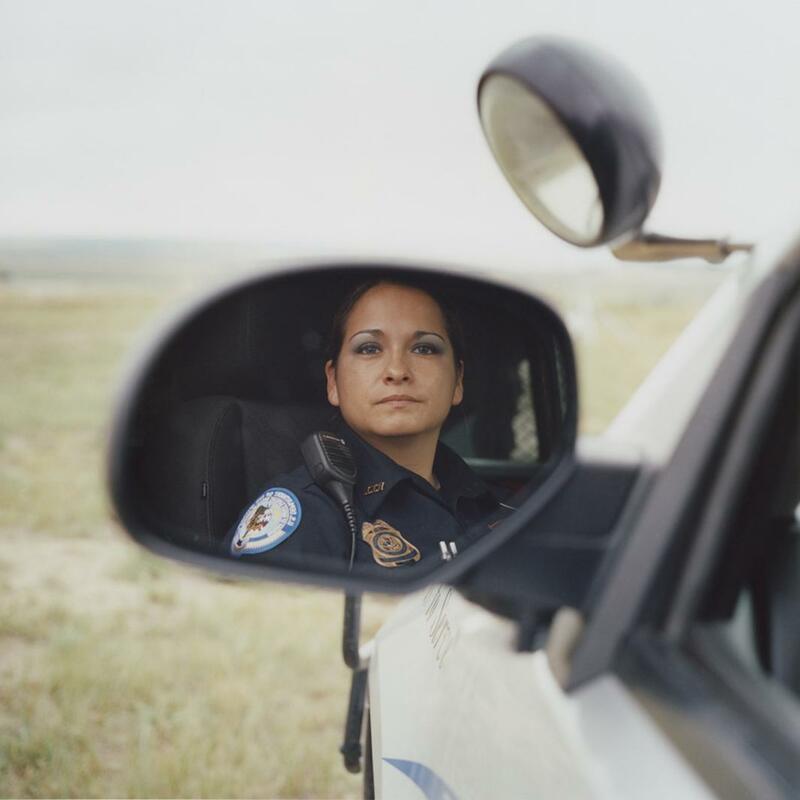 Gina Szczur, 29, is a single mother and a federal police officer for the Standing Rock Sioux Tribe. She served in Iraq during her early 20s, and after her brother’s mysterious death that left her family with unanswered questions, she decided to become a police officer to bring justice for other people. The more people they included in the project, the more word began to spread on social media, adding some weight to their project and slowly convincing other people that their intentions were positive. Still, another obstacle they faced was to convince people about the importance of visibility. The point of the project is to provide a space that allows people to speak freely about their experiences, so Cardana, an experienced editorial photographer used to working with limited time and location options, has her subjects pick what they want to wear and where they want to be photographed. Cardana and SeeWalker hope to continue making work around the country (they’re spending November in Nebraska and December in California). Eventually, they’d like to create a project that also includes archival images and artwork created by Native Americans. Maka in His Classroom. 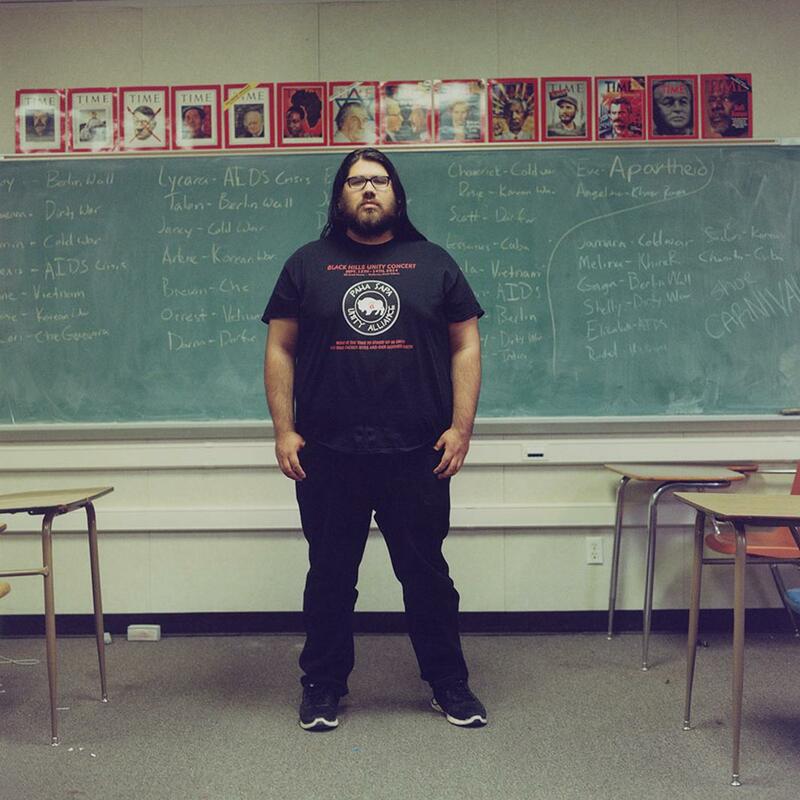 Maka Clifford, teacher at Red Cloud Indian School. After traveling the world and teaching English in Japan, he realized his calling was going back to the reservation to teach his own people and inspire young kids to explore life off the reservation. Evereta. When Evereta Thinn, 30, entered college as the only Native American in her English 101 class, she realized that she needed to speak up and not be the stereotypical “shy” Indian who keeps to herself. She works as an administrator at the school district on the Navajo Nation and aspires to start a language and cultural immersion school for the Diné (Navajo) people. Ishko in His Studio. 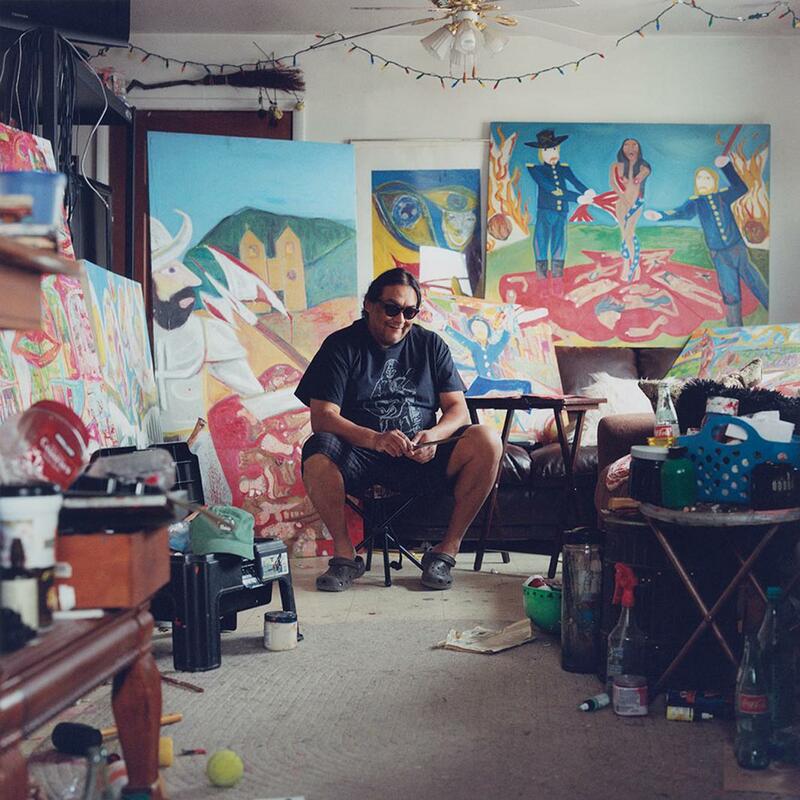 Ishkoten Dougi sits in his art studio on the Isleta Pueblo Indian Reservation in New Mexico. 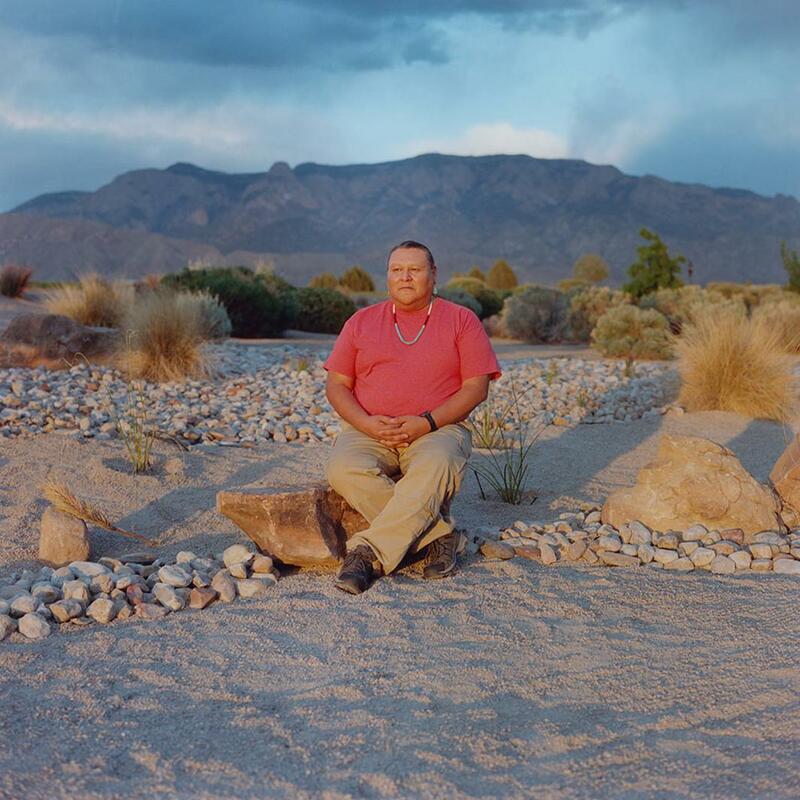 His artwork represents some of the atrocities inflicted on Native Americans.